Robert advises clients on how to minimize their property tax liability. Robert has handled matters related to taxation of real and personal property in all 50 states: exemptions, classifications, credits and incentives. As a senior appraiser with the American Society of Appraisers and a certified member of the Institute of Professionals in Taxation, he understands how assessors arrive at the values they attach to real and personal property and how to reapportion assets to minimize tax liability and reduce tax bills for clients. Robert consults with clients who want to challenge appraisals, but he also takes a proactive approach to help clients manage their property tax liabilities before a challenge arises, saving them years of inflated tax bills and ensuring reduced payments for years. In particular, nonprofit organizations turn to Robert for guidance in simplifying, standardizing and maximizing their tax-exempt status across state lines and from property to property. While working on property tax issues, Robert calls on other members of the firm’s tax team to maximize benefits for clients in the related areas of sales, use and income franchise taxes as well. Consulted with clients nationwide on property tax and valuation-related issues for small companies as well as Fortune 500 clients. Resolved numerous tax issues without litigation; when necessary testified before State and Local Taxing Authorities representing industrial, commercial and mixed use property clients. Represented manufacturing clients with numerous issues related to tax exemption, credits and incentives, classification of assets either real or personal and valuation of taxable assets utilizing the three accepted approaches to value for property assessment purposes. Incorporated depreciation studies for property tax classification purposes to minimize the tax impact of new construction, remodeling and acquisition of either stock or assets. 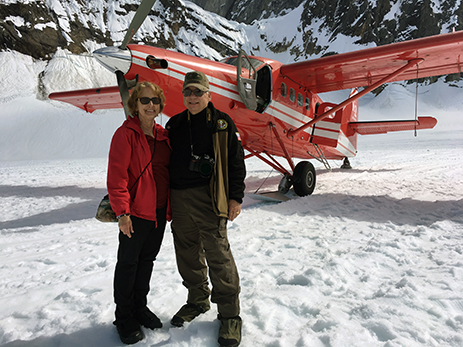 Robert and his wife, Kathy, enjoy travel. They took the vacation of a lifetime in the summer of 2018 to Alaska. 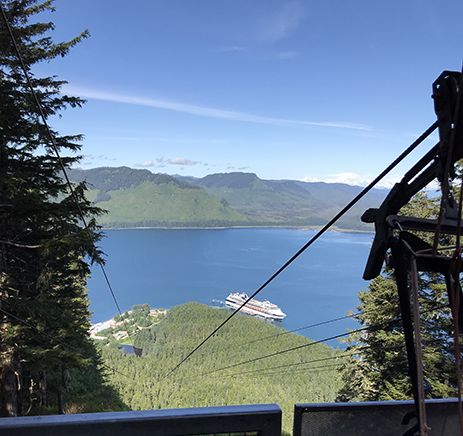 Highlights included ziplining through a rain forest, a tour of Denali National Park, landing in a private plane on a glacier and a cruise to Vancouver. Robert and Kathy have three daughters. One is an M.D., another is a wife, mom and yoga instructor. A third is a program manager for student affairs at the Medical College of Wisconsin. 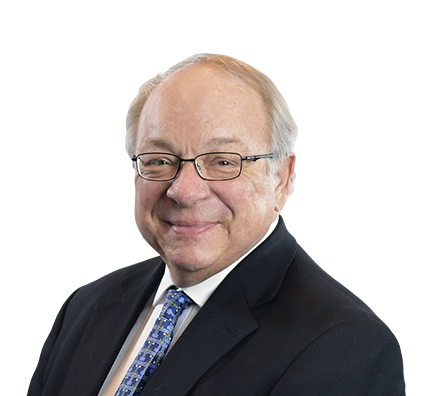 With his background in architecture and tax consulting, Robert counsels clients on valuation of real and personal property assets. Clients early in the real estate development process who want to reap maximum tax benefits and avoid costly mistakes in assessed valuation seek Robert’s guidance in cost segregation of new construction. In acquisitions, he will dig deep to separate real estate, personal property assets and nonvalue-added costs that work to a client’s tax advantage. Robert also advises clients with older holdings in need of renovation or upgrades on ways to categorize assets to maximize their tax benefits for years to come.